Laurin Ariail is a corporate attorney whose practice focuses on fund formation and investment management and general corporate law. She regularly advises private fund clients on a variety of matters, including representing fund sponsors in fundraising and institutional investors in connection with investments in private investment funds. Laurin also has experience advising both fund managers and institutional investors in connection with co-investments, investment management agreements, internal firm operations and governance, as well as other investment advisory, regulatory, compliance and securities matters. 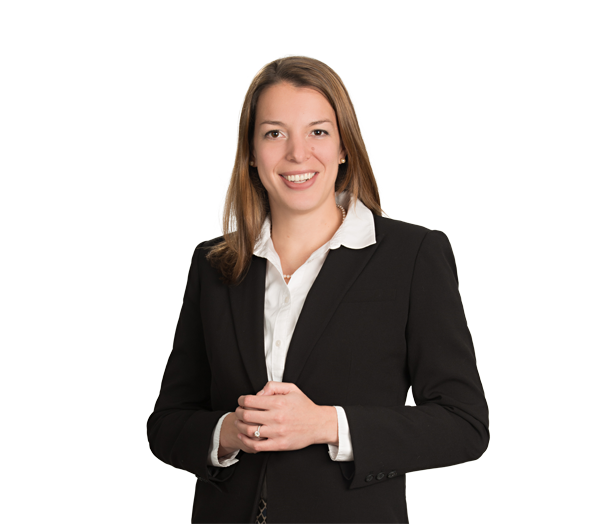 Prior to joining the firm, Laurin was an associate at Ropes & Gray LLP in Boston. Represents institutional investors in investments in buyout, venture capital, real estate and hedge funds, and in co-investment, secondary and similar transactions. Represented a fund manager in connection with the formation of a middle-market buyout fund with $925 million in investor commitments. Counsels fund managers in connection with internal firm operations and governance, as well as other investment advisory, regulatory, compliance and securities matters. Represents a national health care corporation in the negotiation, development, and purchase of a variety of business operations with medical provider partners. Counsels corporations in the health care, private equity, telecommunications, and financial service industries in the negotiation of development, trading, services, and supply agreements.